This entry was posted in Blog and tagged Bror, BrorhatforfallKAL, De Rerum Natura, hat, John Arbon Textiles, KAL, La Bien Aimée, MyDesigns, ravelry, stranded knitting. Bookmark the permalink. Oh, that yarn! I have one skein of it in my stash that I am hoarding! 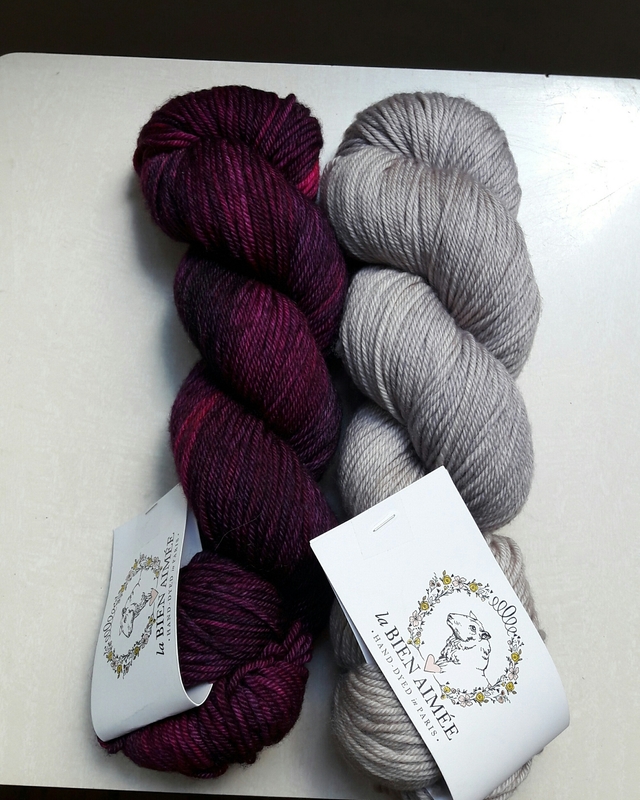 Your colorwork is gorgeous!